Prime Minister Saad Hariri Monday demanded answers over the fate of Nizar Zakka, a Lebanese citizen detained in Iran, during a meeting with Iranian Foreign Minister Javad Zarif. “This [would be] a positive gesture towards the Zakka family and the Lebanese people in general,” Hariri said. Following their meeting, Zarif left the Grand Serail without making any public comment. Earlier in the day, Zarif said that the Iranian government was “exerting the necessary efforts to resolve” Zakka’s case. 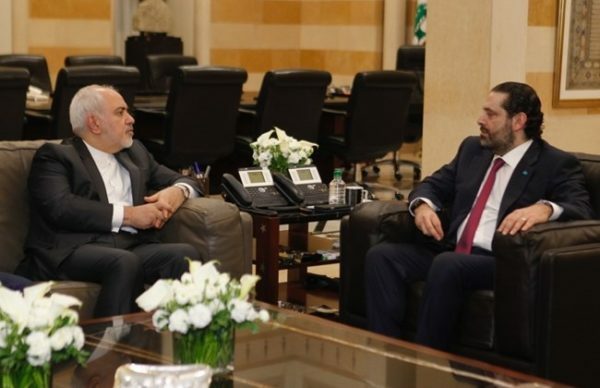 In a joint news conference with his Lebanese counterpart Gebran Bassil, Zarif said his country follows a separation of powers system and that the judiciary retains independence, and that efforts were focused on trying to resolve the case in a humanitarian way. 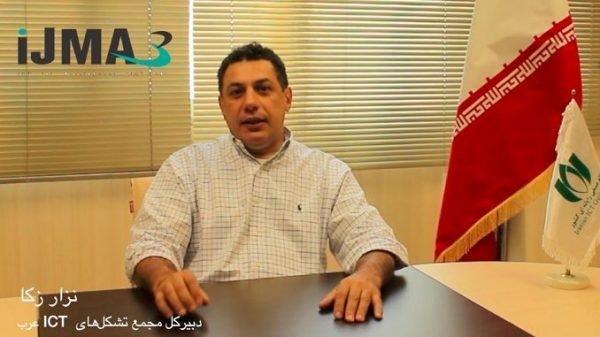 Zakka, a Lebanese businessman and information technology expert who holds US permanent residence, was snatched in September 2015 by Iranian authorities on his way to the airport. He was sentenced to ten years in prison for spying for the United States. Amnesty International has said Zakka had only two court hearings before the ruling and received only limited legal assistance. The closed-door tribunal handles cases involving alleged attempts to overthrow the government. The court that sentenced Zakka bypassed common judicial procedures and, despite this, was only able to accuse him of contacting the US government, which, in their book, was another word for espionage. Zakka, who had made a very successful career for himself in Washington, where his family and children live, found his world turned upside down, accused of a crime he did not commit and caught up in a game he did not wish to play. 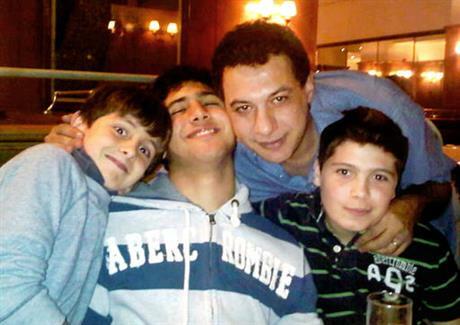 Much of the effort to secure Zakka’s release has been spearheaded by his family in Lebanon and the United States. Despite their ardent public and private appeals, the Lebanese government had until now taken no concrete actions, denying Zakka the basic rights accorded him as a Lebanese national. The Lebanese Embassy in Tehran has refrained from offering assistance to Zakka or dispatched any consular staff to follow up on the case or even to sign legal papers allowing his family access to the required funds to support his cause. Nadim Zakka, Nizar’s son, voiced frustration at what he saw as the silence of the Lebanese political establishment, which he said has been intimidated by the presence of Iran-aligned Hezbollah among them. Zakka, who lived in Washington and held resident status in the U.S., was the leader of the Arab ICT Organization, or IJMA3, an industry consortium from 13 countries that advocates for information technology in the region. Zakka disappeared Sept. 18, 2015, during his fifth trip to Iran. He had been invited to attend a conference at which President Hassan Rouhani spoke of providing more economic opportunities for women and sustainable development. All cultures place great emphasis on honouring guests and extending protection and hospitality. For the Arabs, a guest is a virtual extension of one’s pride and honour and, by custom, any guest is entitled to room and board, even before the host asks for a name and destination. Unfortunately, that spirit doesn’t seem to stretch as far as Iran’s regime, which, since its inception in 1979, has mistreated guests and included hostage-taking as part of its foreign policy. In the public consciousness, people think such acts as restricted to the US Embassy hostages of 1979. However, Iranian prisons house a wide array of multinational prisoners and, among them, is Lebanon’s Nizar Zakka. 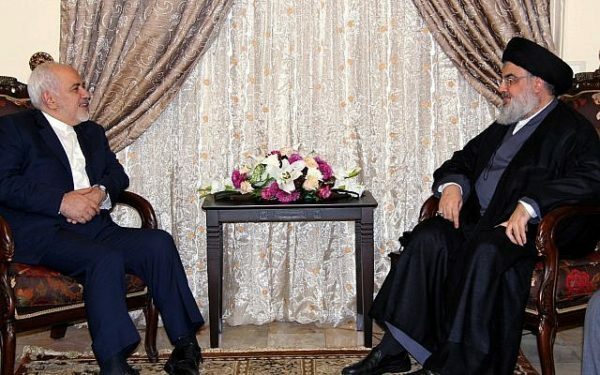 As usual Zarif ended his visit to Lebanon after meeting with the Iranian backed Hezbollah chief Hassan Nasrallah. Zarif who arrived Sunday , said Iran is waiting for Lebanon to show a desire to accept its military assistance.